Classic family home ideally located in upscale Tyandaga neighbourhood. 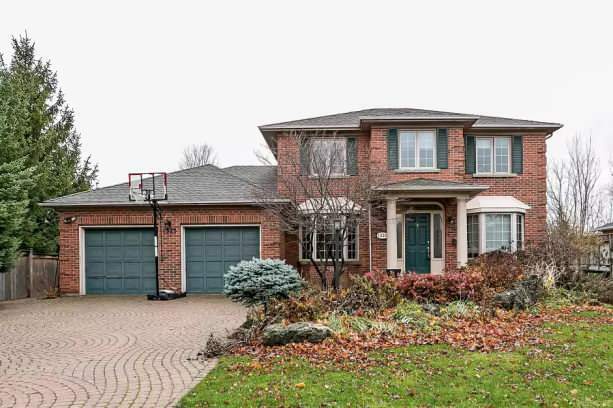 South backing with sweeping green views, offers large back deck overlooking south Burlington and parts of Lake Ontario! A large 70' x 138' lot on a quiet tree-lined street with green space across the road. Open concept interior with large kitchen family room area, home office and pass through DR/LV. Meticulous hardwood floors, newer windows and freshly painted. Renovated master bedroom and bath. Finished LL with guest room, rec room, hot tub room and walk-out at grade level. A fantastic area to put down roots.